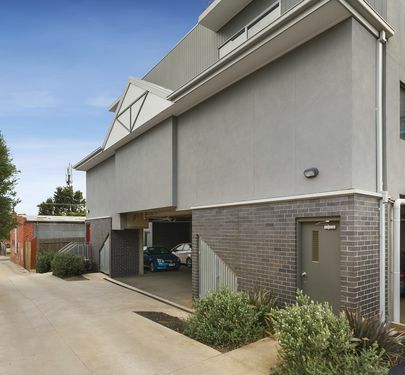 Only one of 9 apartments, secure and private, this double storey townhouse is a surprise package hidden away behind a group of shops in an exclusive development of just nine properties. 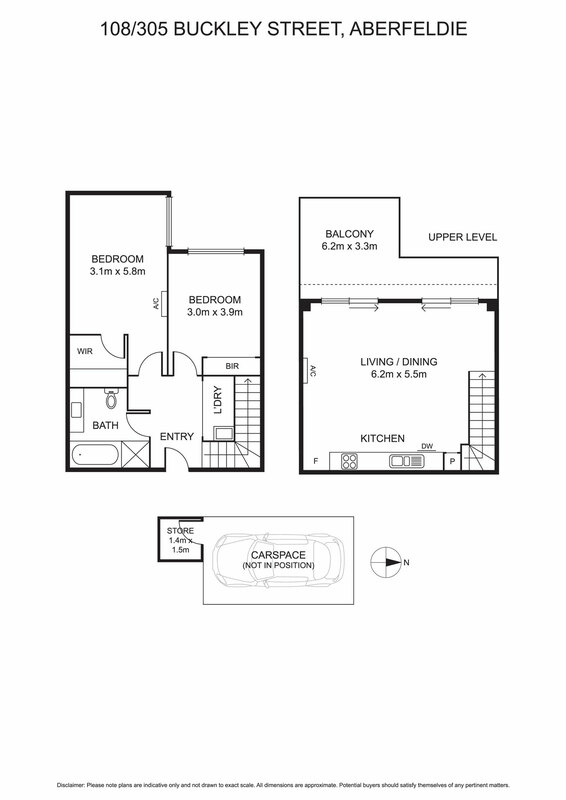 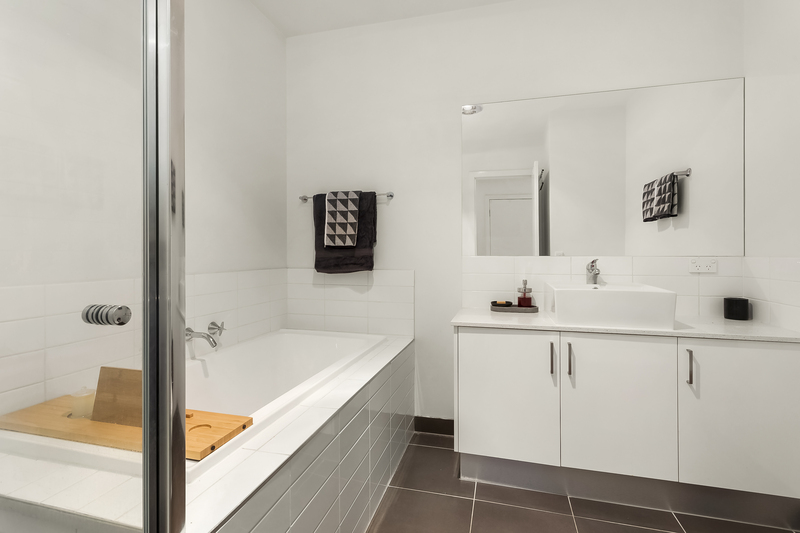 Featuring first floor bathroom, euro laundry and two carpeted bedrooms, master with WIR and air conditioner. 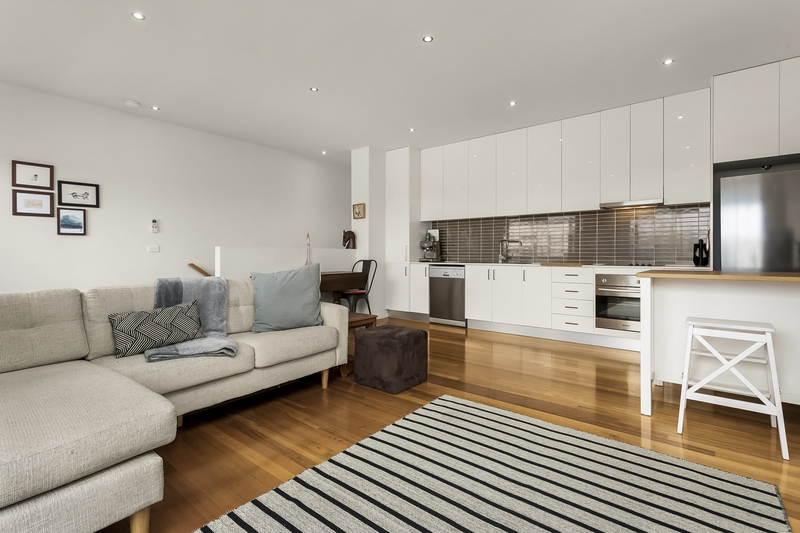 Upstairs, a bright open-plan living space with galley style stone topped kitchen, split-system and access to a large west facing entertainers balcony. 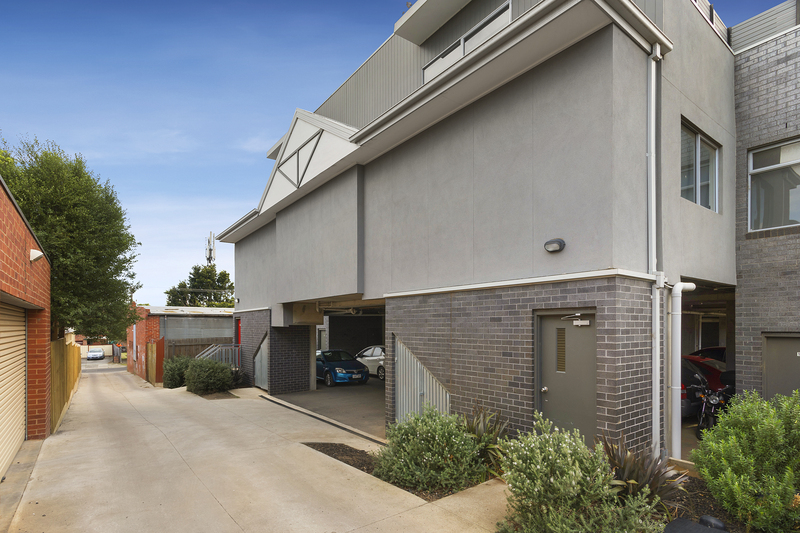 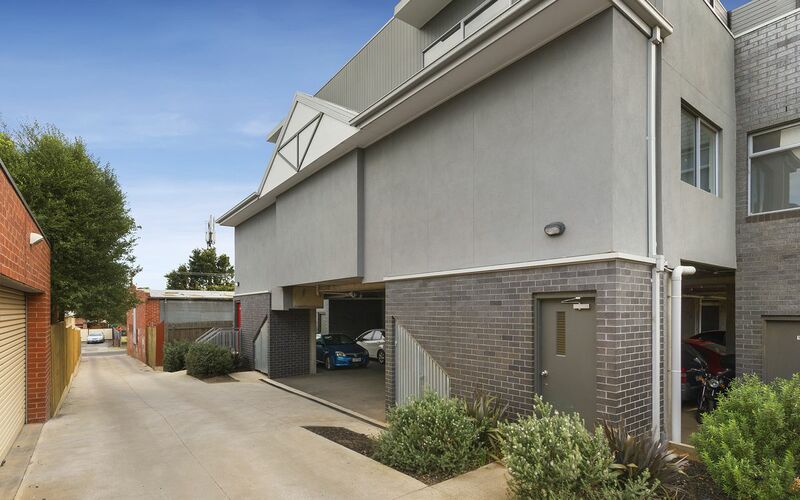 A secure rear accessed undercover spot for one car including a storage unit completes this stylish and low maintenance property. 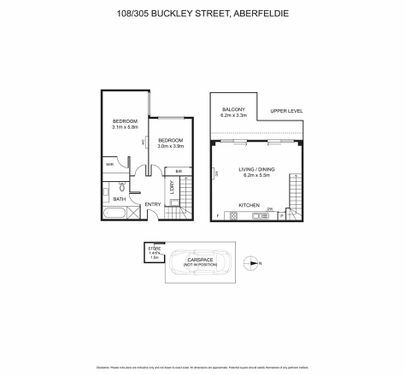 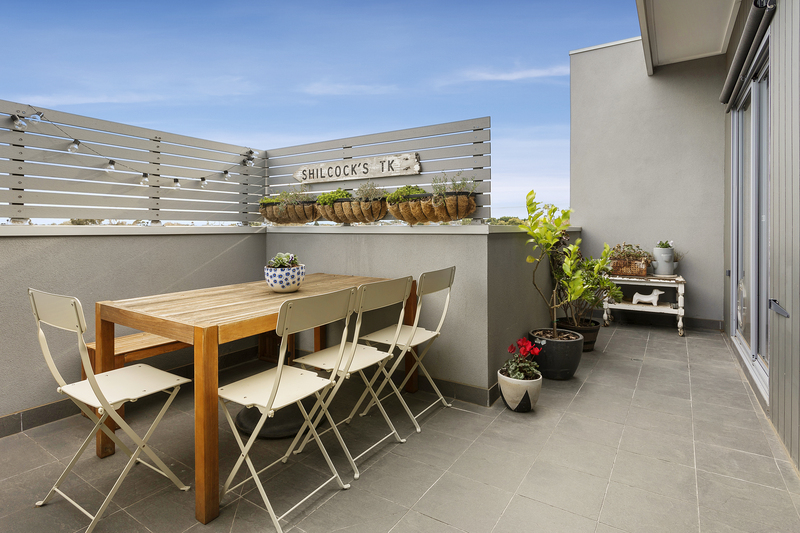 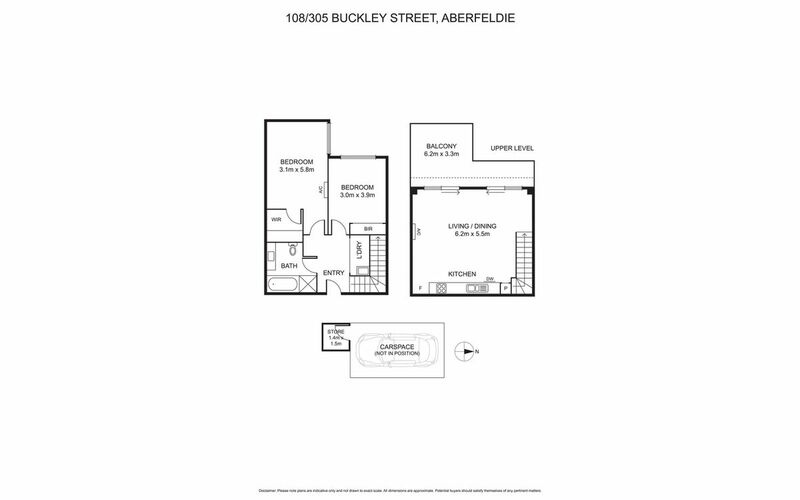 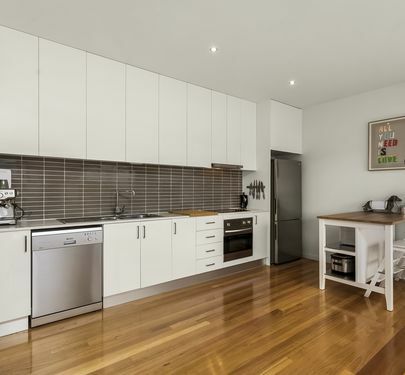 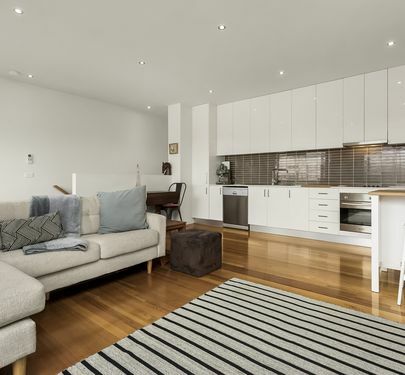 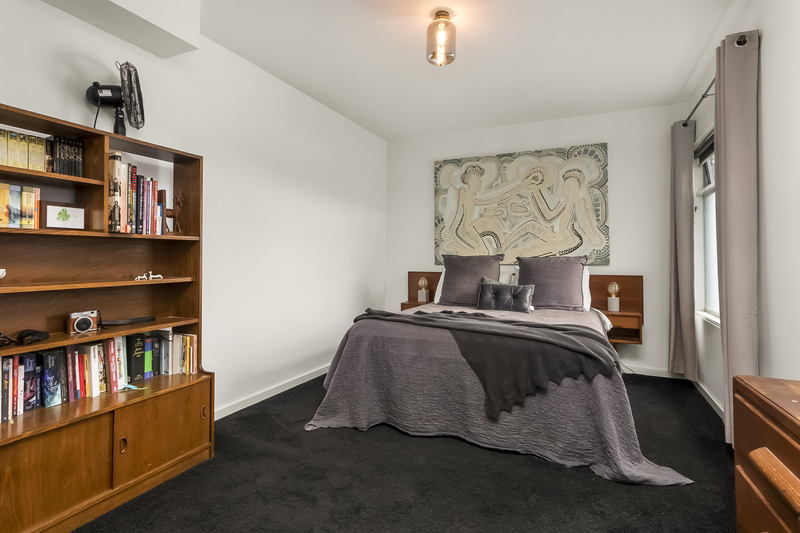 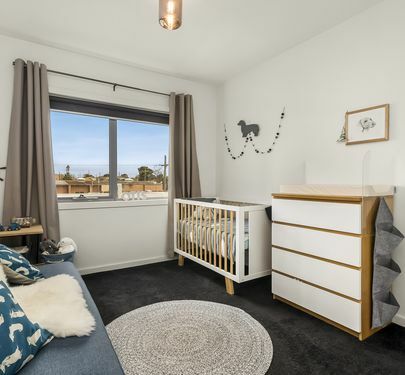 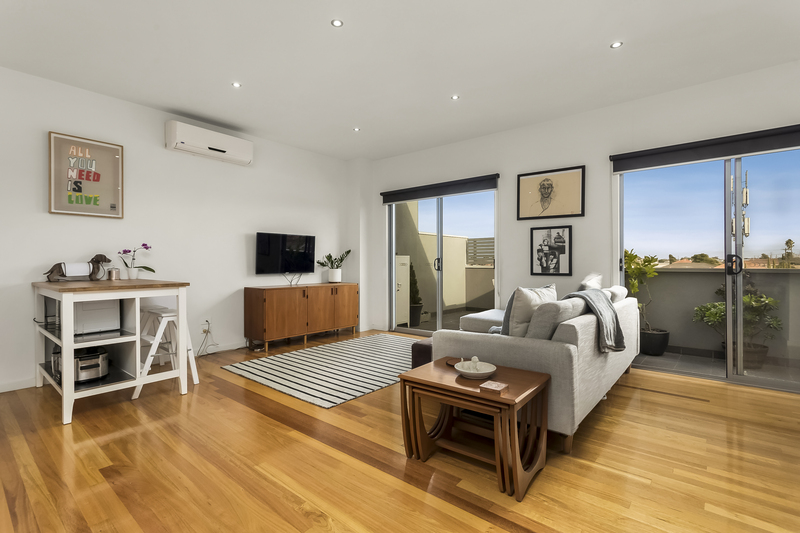 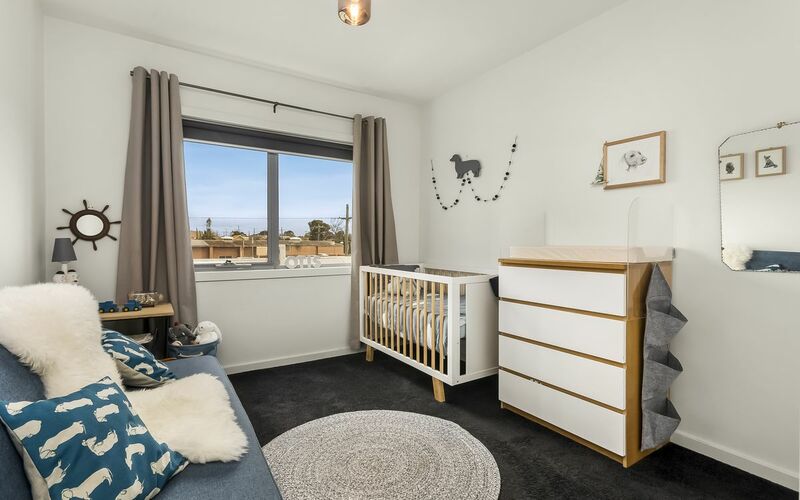 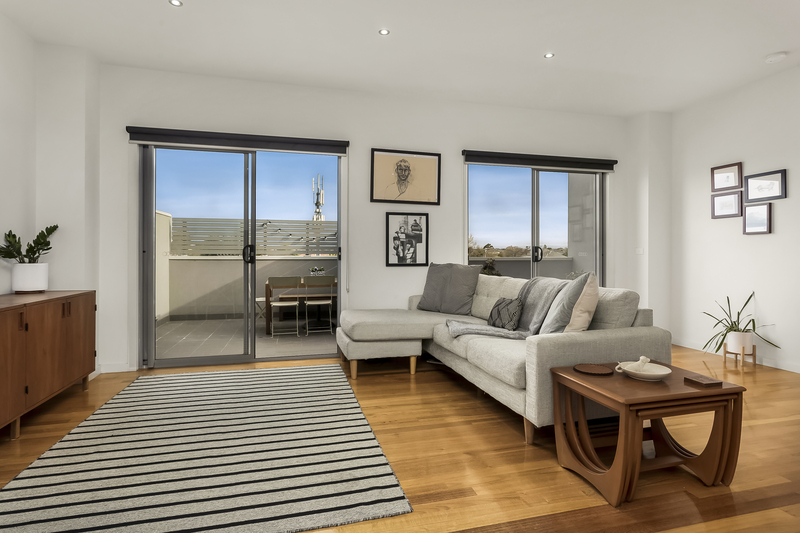 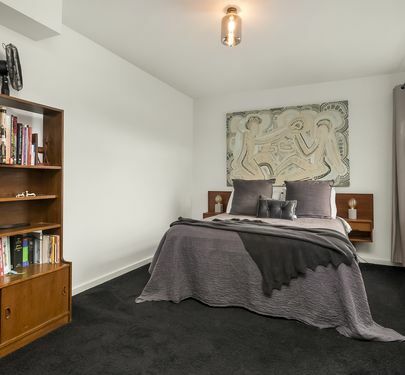 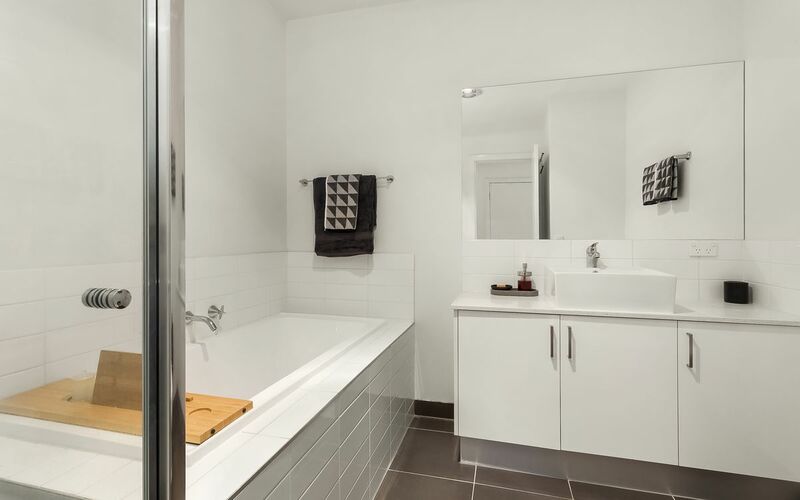 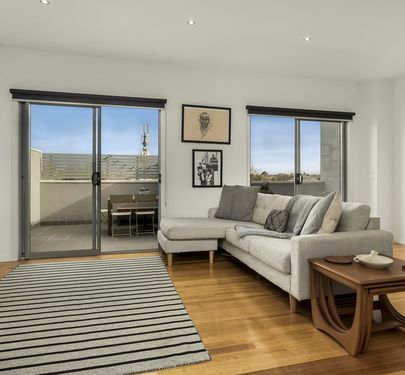 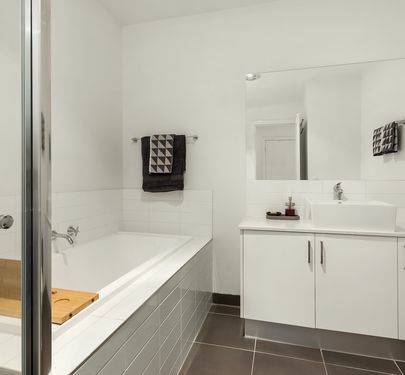 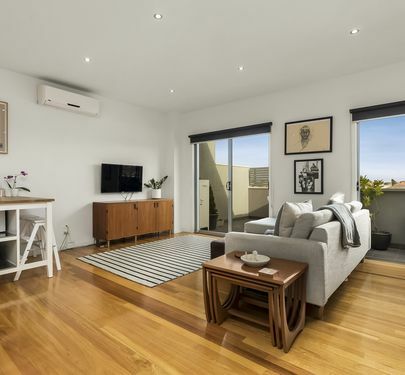 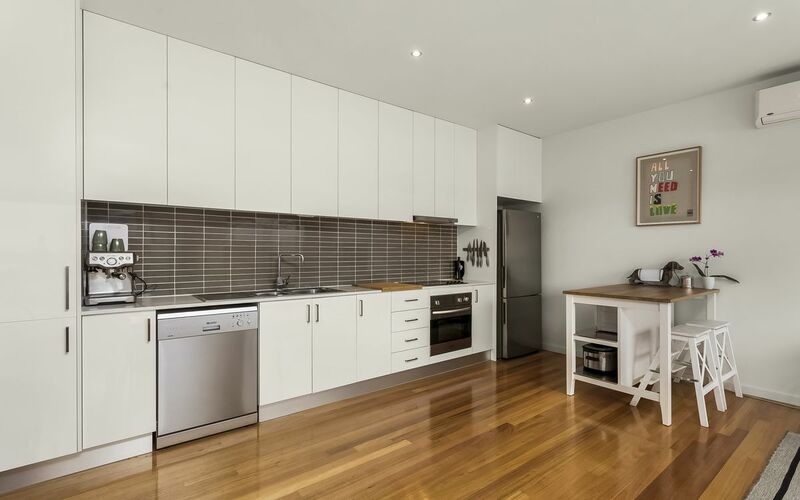 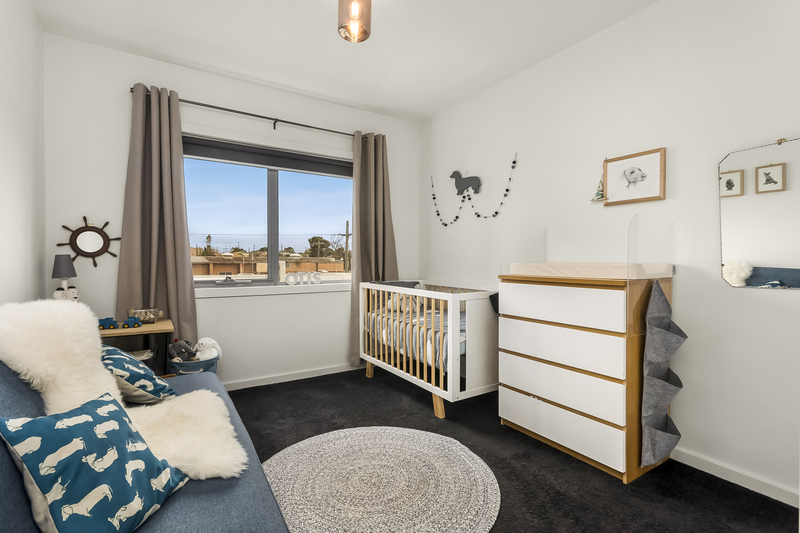 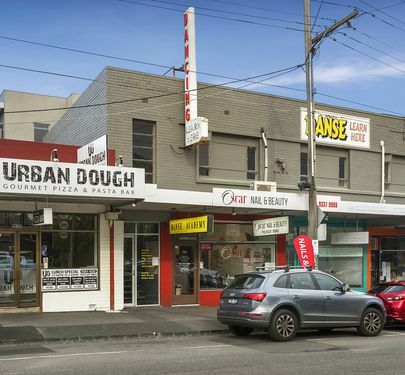 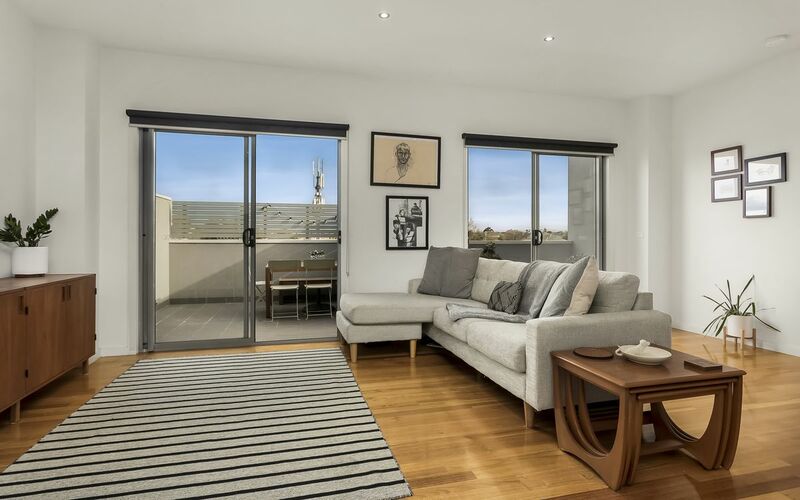 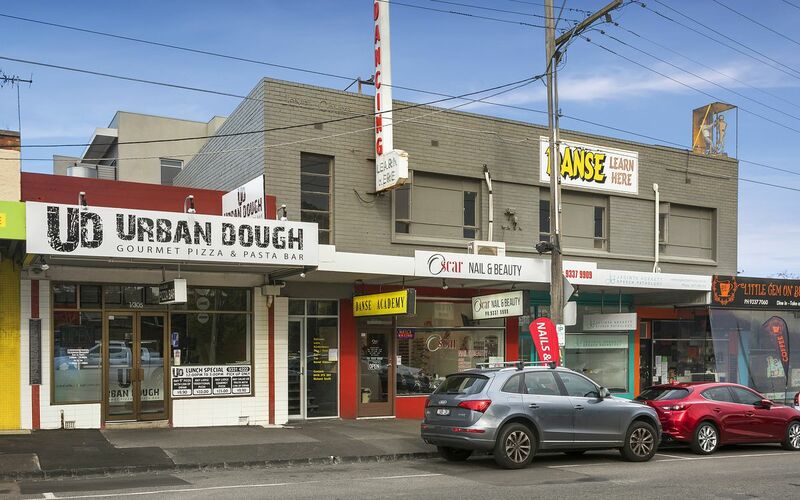 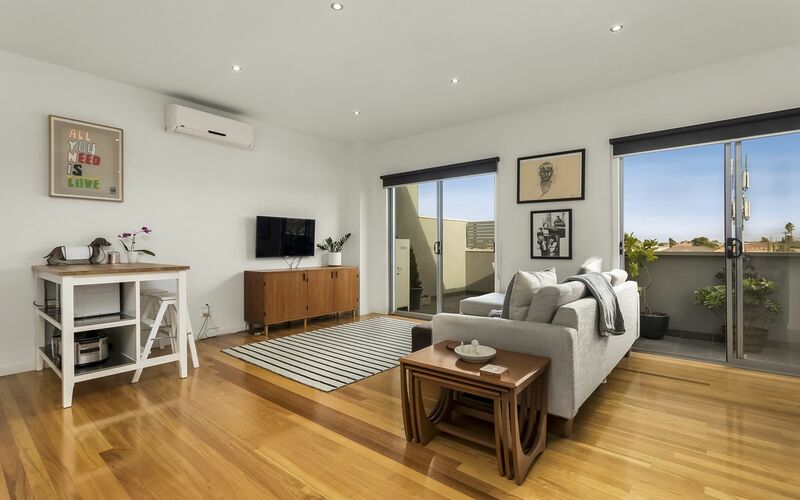 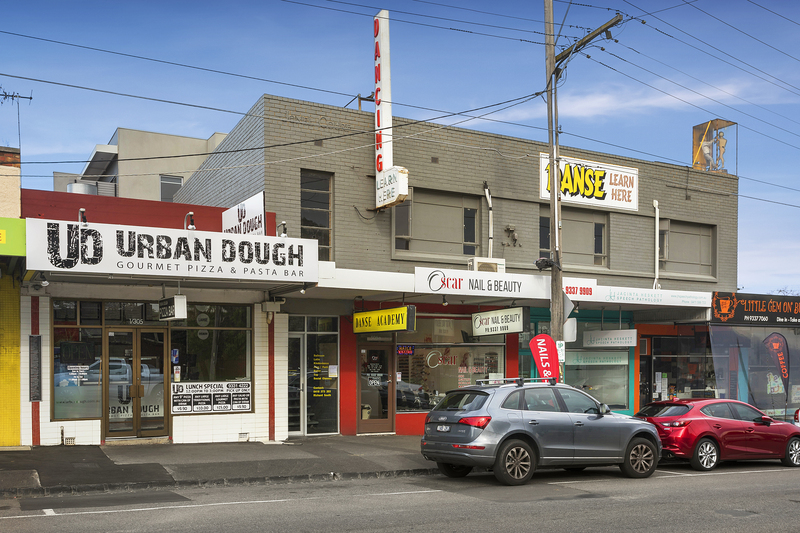 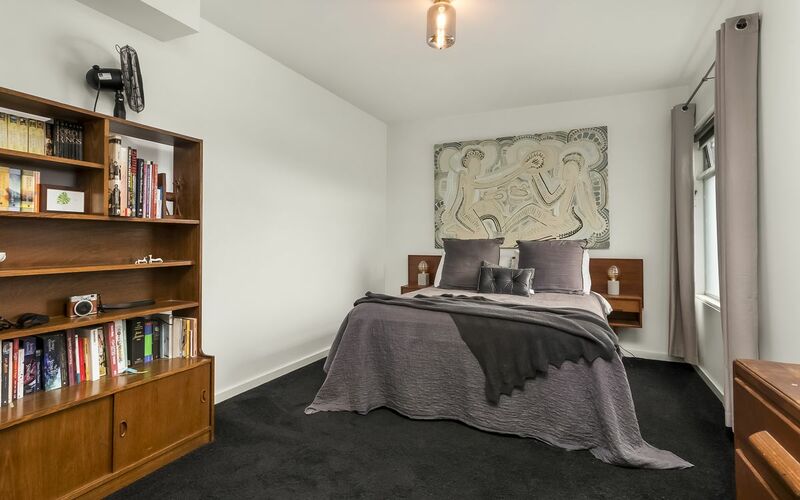 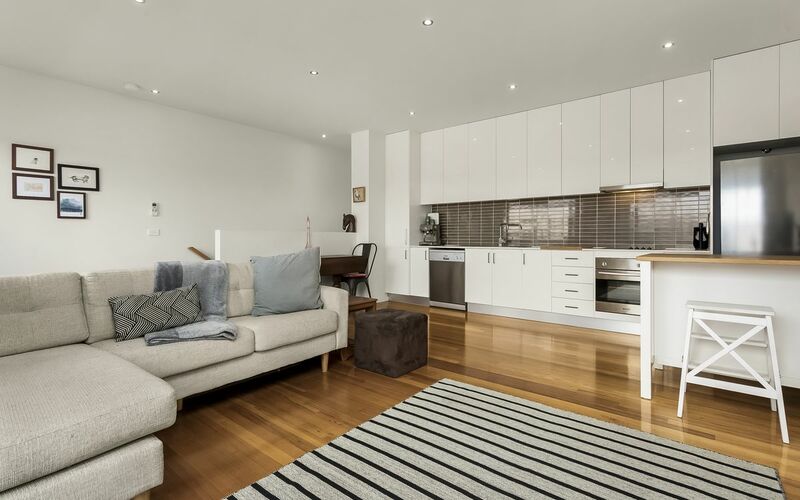 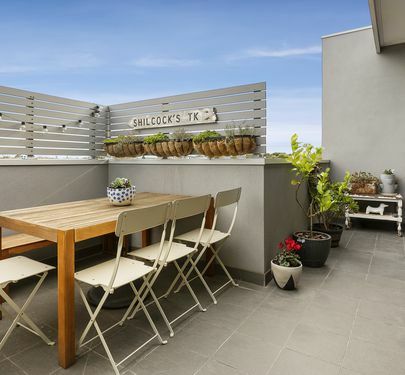 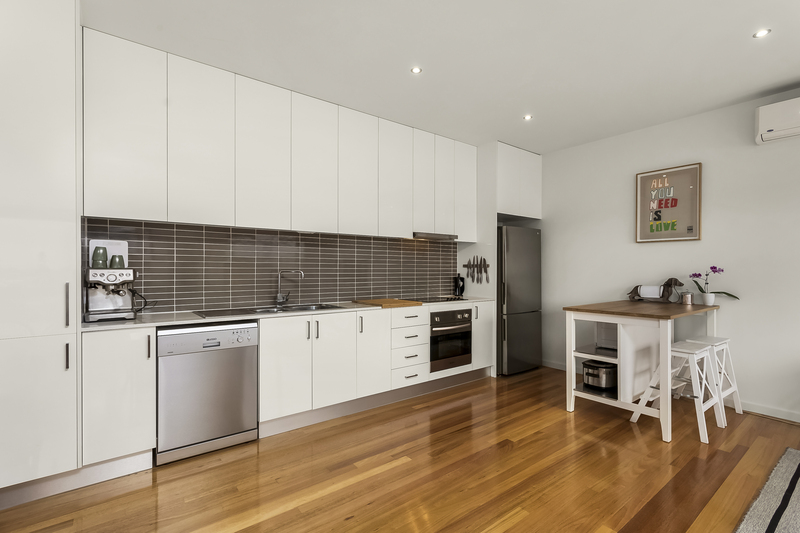 Handily situated along Buckley Street with easy access to public transport, cafes, shops and restaurants, with a plethora of local schools to choose from, this is a brilliant opportunity to downsize, start out with a young family or invest in a key area.